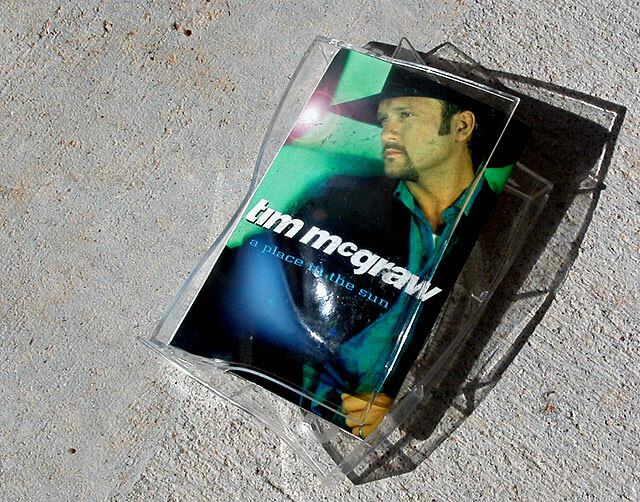 What's the "oops," the broken case or country music? Seems to be stretching to fit with the challenge. Good shadows, cant really see what is happening. Is buying the CD a mistake? Love it. Proudly hosted by Sargasso Networks. Current Server Time: 04/20/2019 12:40:04 PM EDT.